If you think I was staying in and working on a day like this — you obviously don’t know me very well. 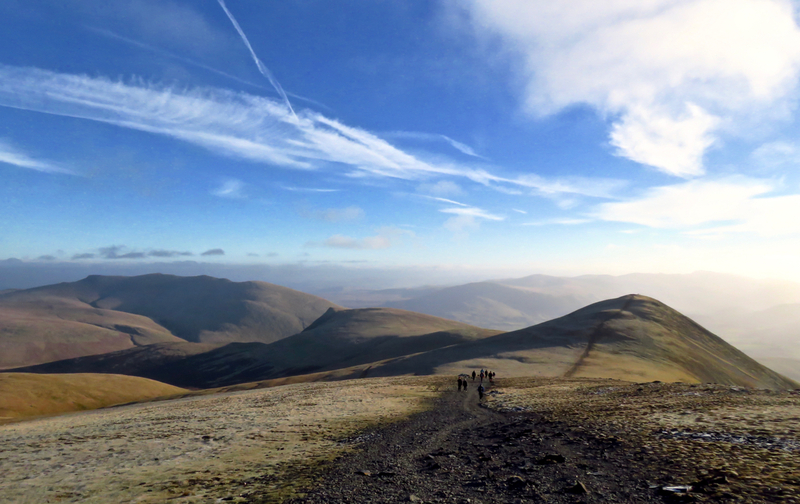 This picture is taken from around 3,000 feet up, on Skiddaw, fourth-highest mountain in England, yet with almost no wind today it wasn’t even particularly cold. A glorious day: can the rest of 2019 be like this please? There was a time when I thought I would not get out on a Lake District walk in this Easter break but the weather seems to be relenting after the icebox that was March 2018. Today was dry and bright, but bloody windy. 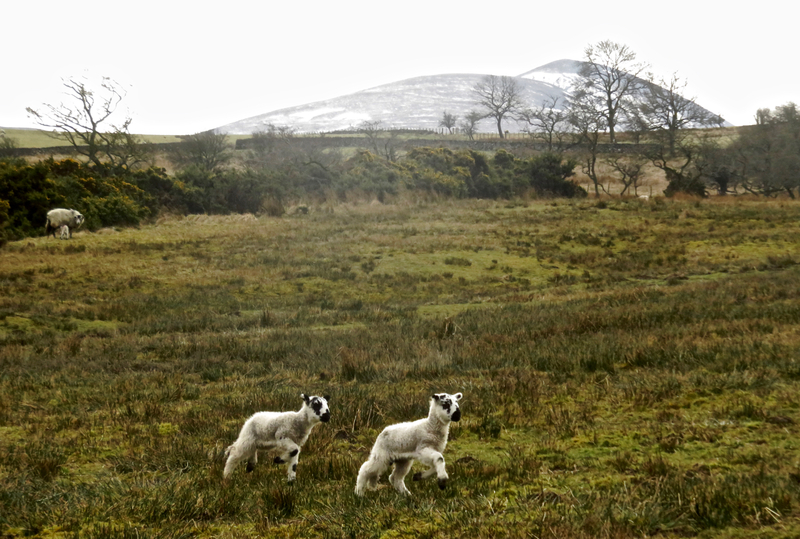 Still, the lambs are enjoying it, anyway. The mountain in the background is Skiddaw, at 3,053 feet the fourth-highest peak in England. If you would like to see more pictures from the day check out my other blog. I also note that this is the 100th Lake District shot to appear on the blog.